Some global communities may be embroiled in conflict but Russian and American scientists have found a new diplomatic connection – Flex, an endangered eastern Pacific grey whale. Flex surprised a Russian research team by unexpectedly leaving Russia, speeding across the Bering Sea to North America, passing into the Gulf of Alaska. He is now headed towards Vancouver Island in British Columbia, Canada. 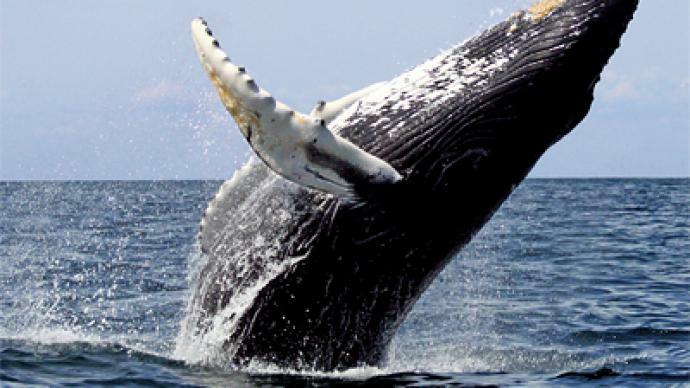 The whale is 13 years old and tracked by researchers at Oregon State University's Marine Mammal Institute in the United States. Russian and American researches are working together to understand what inspired the sudden and quite peculiar journey. Flex appears keen on his mission, whatever it may be, as he has continued traveling in deep waters quite hastily, even balling bad weather. Judith Lavoie, an environment reporter with the Victoria Times Colonist in British Columbia said just about everything about this whale and his actions are very unusual. Flex crossed the Bering Sea in just over a week traveling day and night at around eight kilometers per hour. He has been traveling in deep water, which his rare since this breed typically remain in shallower waters near the coastline. 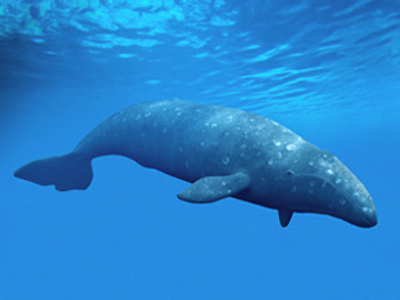 The eastern Pacific grey whales are very endangered; fewer than 150 remain in the wild. Little is known about the breed, and Flex’s adventure is teaching scientists much about the species. Scientists are trying to find out if there is a relationship between the eastern Pacific grey whale and the western Pacific grey whale. The two are genetically different, but Flex’s push across the ocean suggests there may be an old connection. “It’s got all sorts of possibilities here,” Lavoie said.